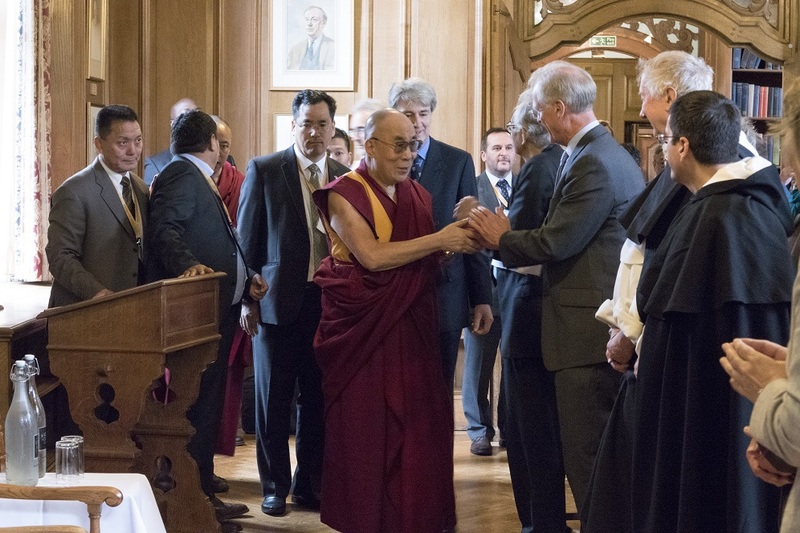 On Monday the 14th of September 2015 His Holiness the Dalai Lama visited the Dalai Lama Centre for Compassion for its official inauguration. A selection of pictures from the day’s events may be viewed below. 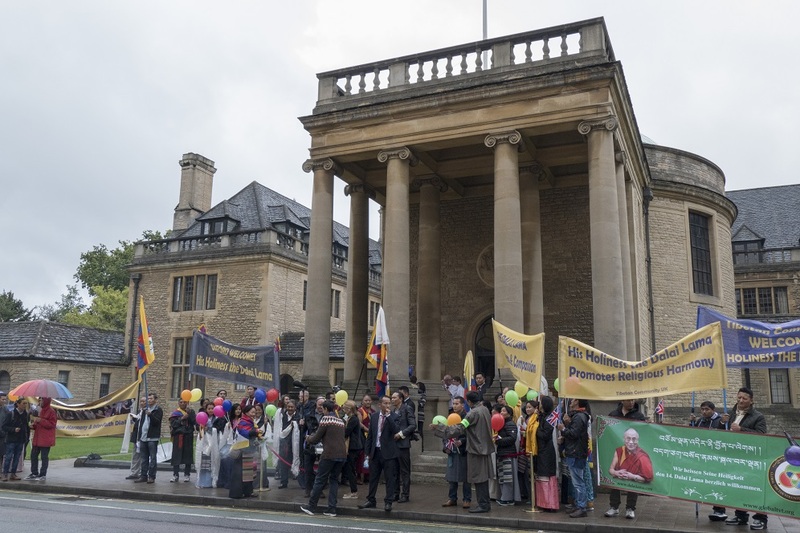 A Welcoming Party from the Local Tibetan Community Brave the Rain outside of Rhodes House. Photograph by Keiko Ikeuchi. 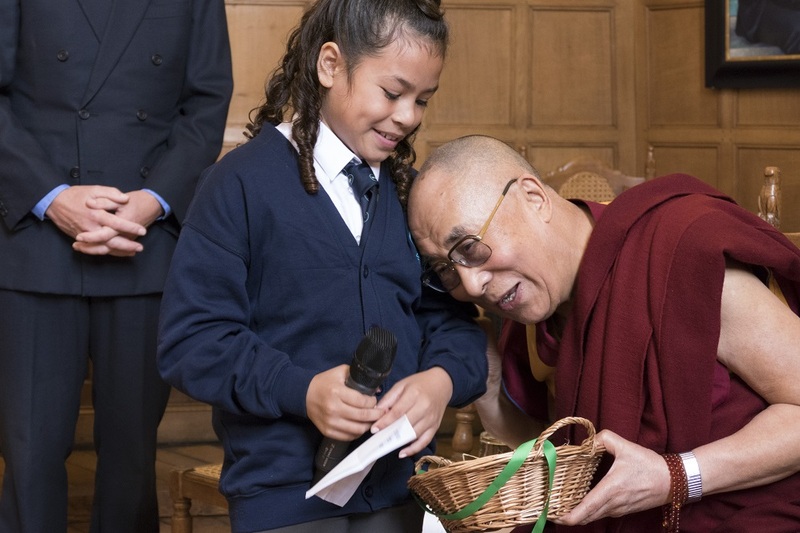 His Holiness the Dalai Lama Receiving a Gift from Local School Children. Photograph by Keiko Ikeuchi. 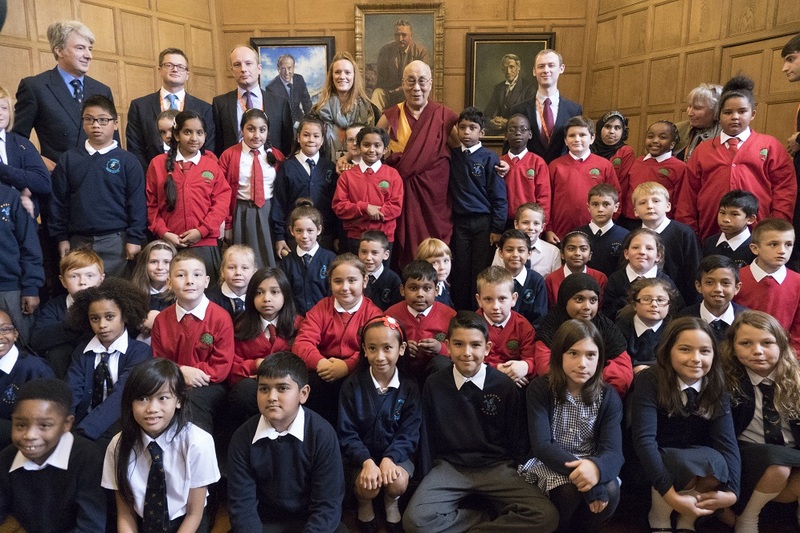 His Holiness the Dalai Lama With Pupils from Several Oxford Schools. Photograph by Keiko Ikeuchi. His Holiness the Dalai Lama Speaks to Fellows and Friends of the DLCC. Photograph by Keiko Ikeuchi. His Holiness the Dalai Lama Expressing his Views on Ethics. Photograph by Keiko Ikeuchi. 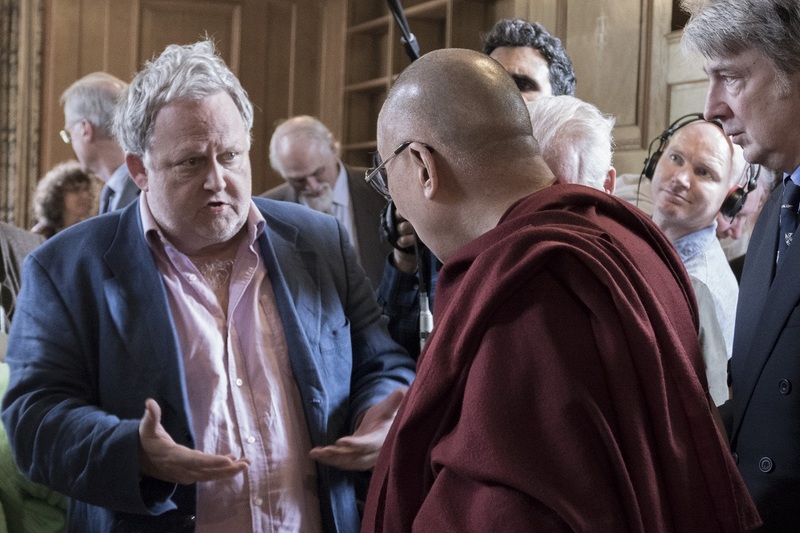 His Holiness the Dalai Lama in Conversation with DLCC Fellow Stephen Priest. Photograph by Keiko Ikeuchi. 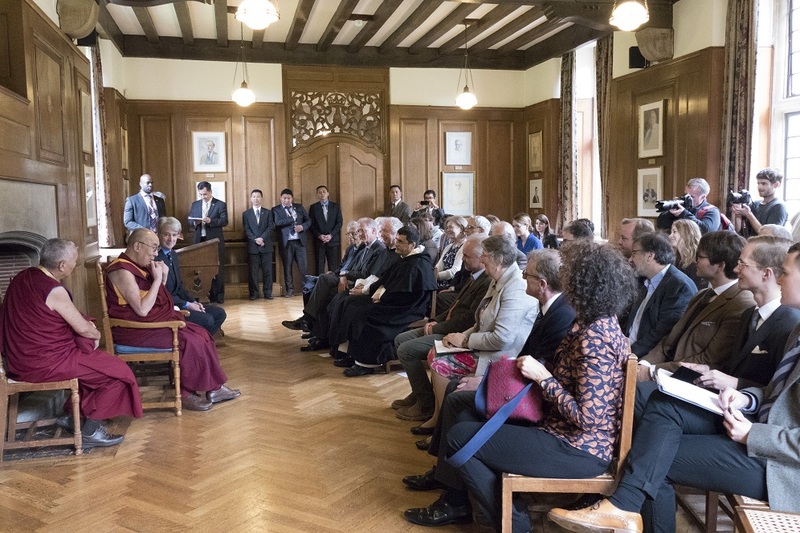 His Holiness the Dalai Lama Share Stories from his Life with an Audience at Rhodes House’s Milner Hall. Photograph by Keiko Ikeuchi.